The problem for developers with off-plan projects is that they will now have to start thinking how to put in all of their energies into launching between now and mid-May, which is when Ramadan starts and is traditionally a slow period for real estate transactions. After that, there will be the onset of summer and developers are loath to make any major push during that period. This effectively leaves a window of about 70-75 days for them to get back into the off-plan launch groove. They will also be needing some help from buyers. For the most part, buying activity during the first two months has been relatively muted, with 1,693 ready units transacted in the first two months as against 2,256 units same period last year. Last month’s ready sales are pegged at 794 deals and down from the 899 in January, the Reidin-GCP data finds. On the off-plan side, January and February’s combined volumes were 3,056 units and down 40 per cent from the 5,091 recorded last year. “Both ready and off plan transactional activity are down significantly,” said Sameer Lakhani, Managing Director at Global Capital Partners. “Ready transactions are down 25 per cent on a volume basis and 30 per cent on value, while off-plan is down 40 per cent on volume basis and 50 in value. “This year, it was expected there would be a slowdown in off-plan activity after the torrid pace of the last three years. What we expect is there to be a gradual pickup in secondary market activity as the year progresses.”But developers are not about to give up on off-plan this year. The small and even mid-sized ones are hoping to see some signs of renewed buyer interest before they get on with their launches. None of them, however, want to be in a situation where they launch and then their sales come up well short of expectations. It would also have meant a needless waste of marketing resources. So, for the moment, only developers who are reasonably sure they can sell even in this tight market situation are venturing to do so. What this does is leave the field open for them to get the eye of a potential buyer. They needn’t worry about a host of other developers trying to do the same thing with their projects, which was the case all through 2017.Last year, it did seem as if each week had one or the other developer announcing an off-plan launch. And even multiple launches in the same week. 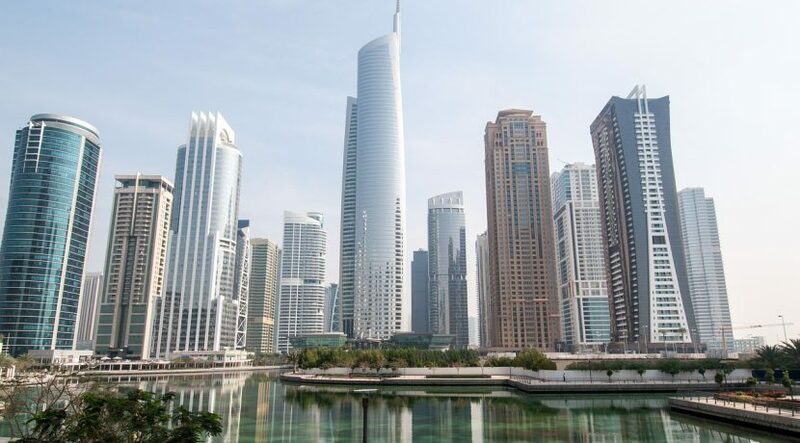 Sweid & Sweid has launched sales at its Jumeirah Lake Towers based project, the Banyan Tree Residences, and with plans to hold back 50 per cent of the stock until completion. During the first two months of 2018, the projects at Mohammad Bin Rashid (MBR) City collectively sold 373 units to be the highest selling freehold cluster in Dubai. 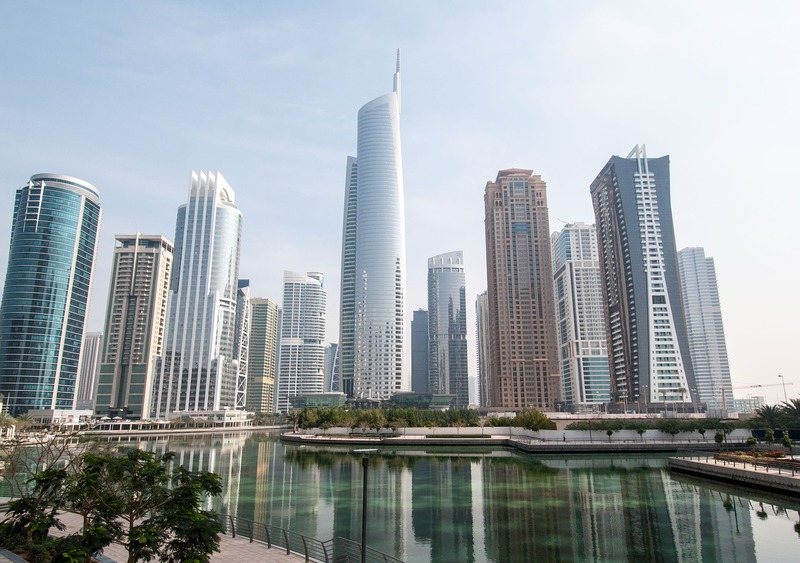 It was followed by Jumeirah Village Circle (337 units) and Dubai Marina (174). In the ready space, Dubai Marina continues its pole position with 274 units sold and with Sports City (187 units) in second spot.